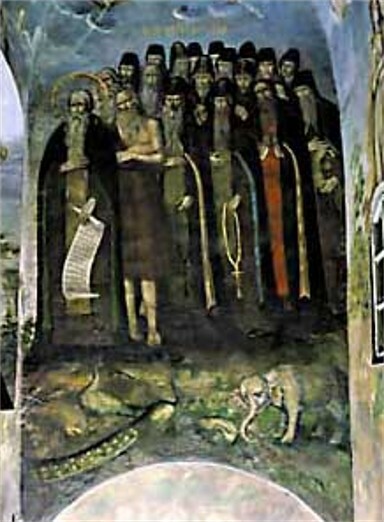 Kyivan Cave Monastery Icon Painting Studio (Лаврська іконописна майстерня; Lavrska ikonopysna maisternia). 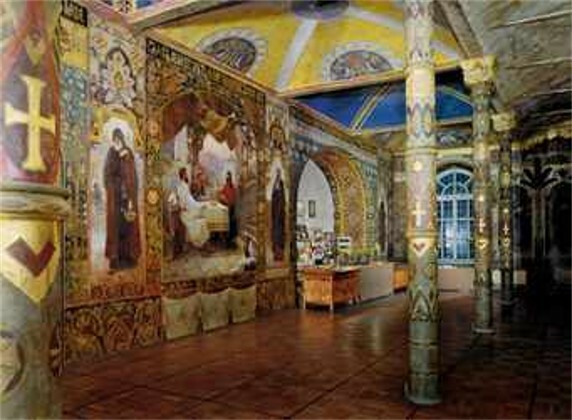 Main centre of Ukrainian icon painting for many centuries. 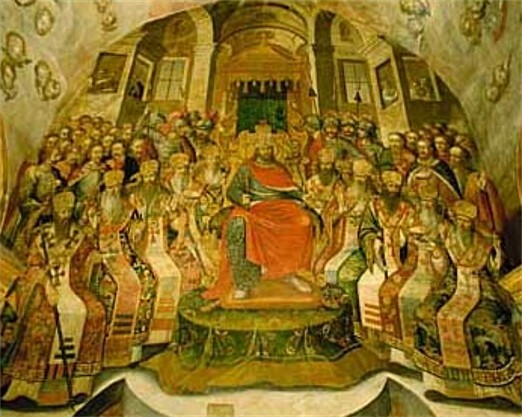 Its founding at the end of the 11th century was connected with the painting (1083–9) of the Dormition Cathedral of the Kyivan Cave Monastery by Greek masters and the Kyivan artists Master Olimpii and Deacon Hryhorii. The studio developed a distinctive style that is evident in its frescoes, icons, and book illuminations. From the late 16th century, collections of prints by western and local artists and of student drawings were kept for educational purposes. In the 18th century the studio was supervised by master Ivan (1724–30), Teoktyst Pavlovsky (1730–44), Alimpii Halyk (1744–55), and B. Frederice (1760–?). 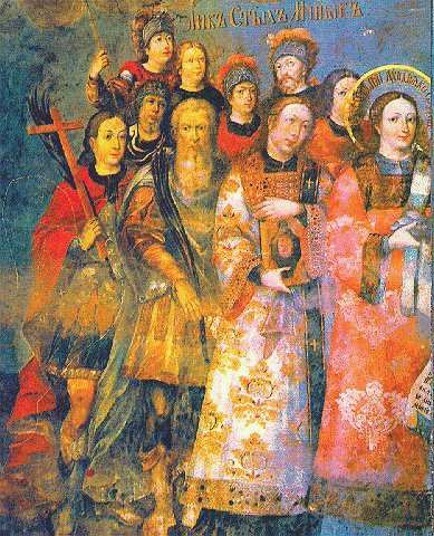 Its finest masterpieces of the 18th century are the mural paintings of the Dormition Cathedral (1724–31) and the Trinity Church (1734–44) above the Main Gate of the Kyivan Cave Monastery, which were done by Ivan Maksymovych, T. Pavlovsky, Zakharii Holubovsky, and A. Halyk. 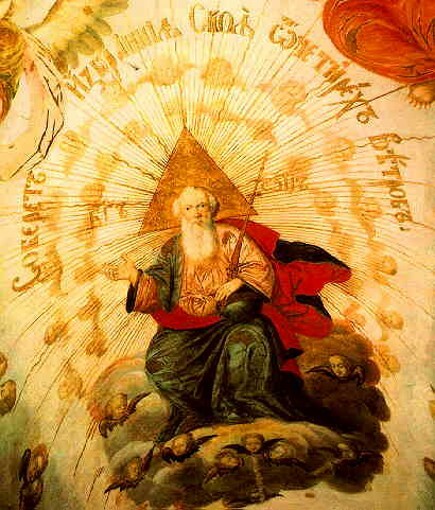 Many noted icon painters and engravers were trained at the studio. Towards the end of the 18th century the studio gradually lost its importance in the development of Ukrainian art. At the turn of the 19th century Ivan Izhakevych attempted to raise the artistic standard of the studio.